An innovative retail model is allowing women business leaders like Charity Dangana to sell safe and affordable water in their communities. Like many women in Nigeria, Charity Dangana is responsible for providing water for her household’s needs. During the dry season, the local wells in her village, Kubacha, dry up. For years Charity had to rely on a polluted and out-of-the-way stream to collect water for herself, her husband and their 4-year-old son. So when Charity heard about a business opportunity that could provide clean water for the community, she jumped into action. Not only would the new Sunlight Water Center (SWC) model help her secure safe and affordable water, but the opportunity would also provide Charity with a more reliable income. Whenever community members flood the water center, I feel very happy, excited and fulfilled. I am meeting the needs of my community and making earnings from it. Sunlight Water Centers, on the other hand, fulfill a perpetual and critical need – clean, low-cost water – and provide steady revenue for the entrepreneurs who run them. 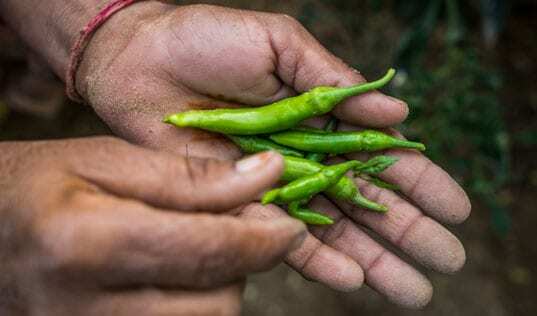 Developed by Unilever and TechnoServe, the model delivers a sustainable business solution to perennial water challenges in rural and peri-urban areas. Even though boreholes have been installed in some of these places, they lack the model and incentive to ensure consistent maintenance, and many have fallen out of service. 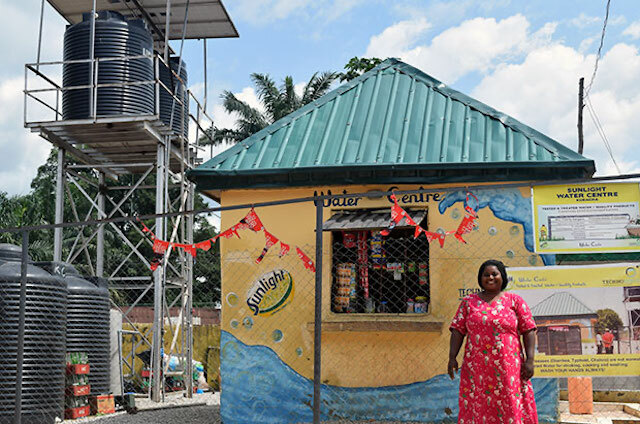 The SWC approach engages women entrepreneurs like Charity to own and run retail centers that produce, store and sell clean water alongside other everyday products, such as food and toiletries. The centers also provide services like mobile phone charging and mobile banking, and Charity is even educating community members about good hygiene. This retail model helps to cross-subsidize water that is sold at affordable rates and creates a profitable business venture. As a result, the women owner-operators and their community equity partners have a real incentive to maintain the boreholes long into the future. Each Sunlight Water Center benefits more than 500 individuals through access to sustainable clean water. In addition to promoting better health through safer water, this creates a positive economic ripple effect. By spending less time and money to collect water, women in the village can pursue other economic opportunities. As part of a sustainable business model, Charity sells food products, toiletries and school supplies in her Sunlight Water Center. Launched in January 2016, the partnership has established eight SWCs in the outskirts of the capital city of Abuja. The women entrepreneurs, selected through a nomination and interview process, received business management training and technical support from TechnoServe. As part of the training, Charity learned critical financial management skills and record-keeping. “Before I just did business without keeping any records, I did not keep track of margins,” she says. Now she’s able to evaluate the center’s profitability, which has been strong in the first ten months. 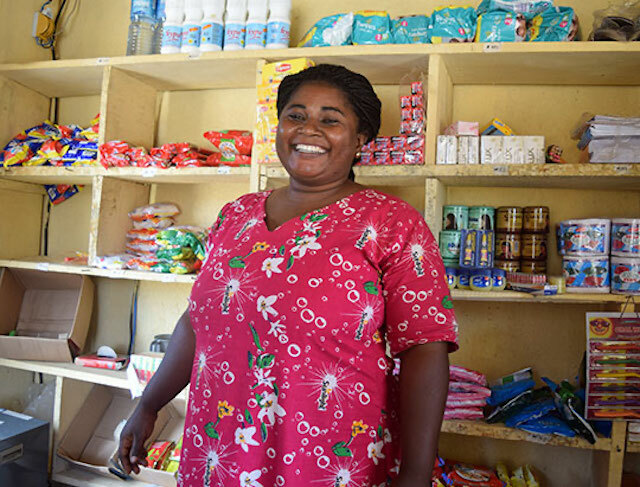 After replenishing her stock, covering operational expenses and making a monthly capital repayment, Charity is able to pay herself a healthy salary and save the remaining profits – upwards of $200 in stronger months – for investing back into the business. Having a steady income from the SWC has allowed Charity to support her family, supplementing her husband’s income as a teacher. 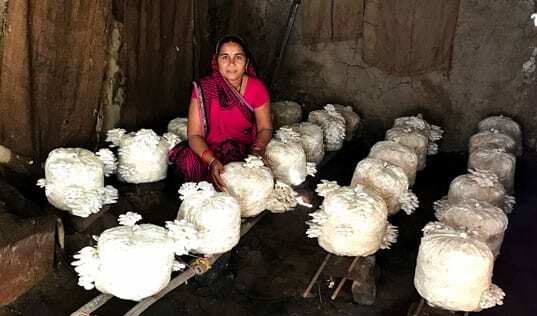 She is able to contribute to her son’s nursery school fees and buy better food. Charity has also seen her standing in the community improve over the last year. People treat her with more respect, and she feels a surge of dignity when she hears “woman entrepreneur.” Recently, she was invited to join an organizing committee for an event promoting unity and peace in Kubacha. 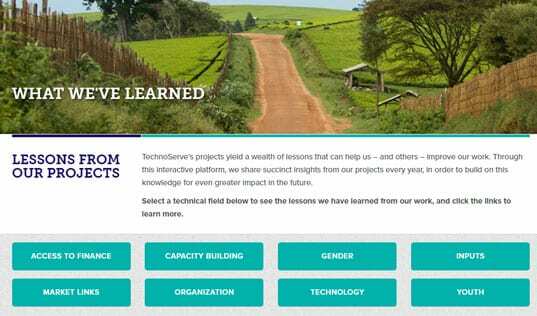 Having successfully tested the model through eight initial SWCs, TechnoServe and Unilever plan to expand the initiative and launch 1,000 centers that can provide clean water to approximately 500,000 people. The model is designed to be scalable and sustainable. Each Sunlight Water Center is a franchisee, which will be able to generate enough revenue to not only pay salaries and operational costs, but also repay the initial capital costs. The partners will reinvest the capital repayments in new centers in order to scale the model. The SWC initiative has been made possible by investment from Unilever. Unilever is committed to helping end poverty around the world. The Sunlight brand is one of Unilever’s oldest brands, dating back to the 1880s; as the leading Nigerian product for laundry, washing and bathing, it is an ideal partner for a clean water program. Unilever also contributes access to its local supply chain and retail expertise to help deliver strong financial performance by the centers. Learn more about Unilever’s sustainability solutions for water-scarce areas.